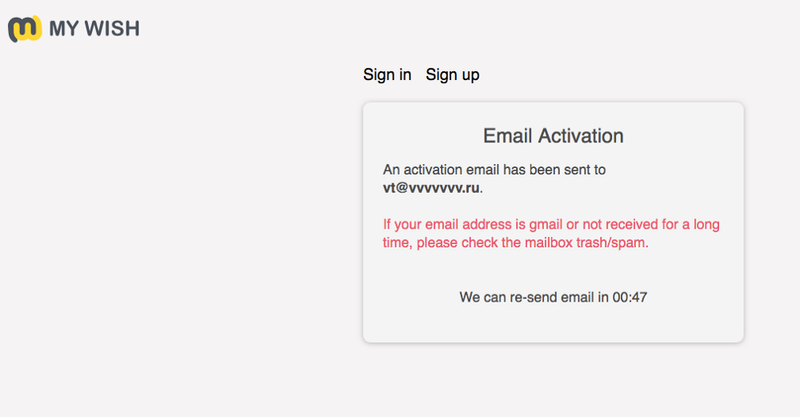 New email confirmation mechanic. After email confirmation, you are now directly forwarded to the contract creation page and can continue with editing the fields. Confirmation that the deployed smart contract contains the right data and will distribute funds according with the whitepaper. 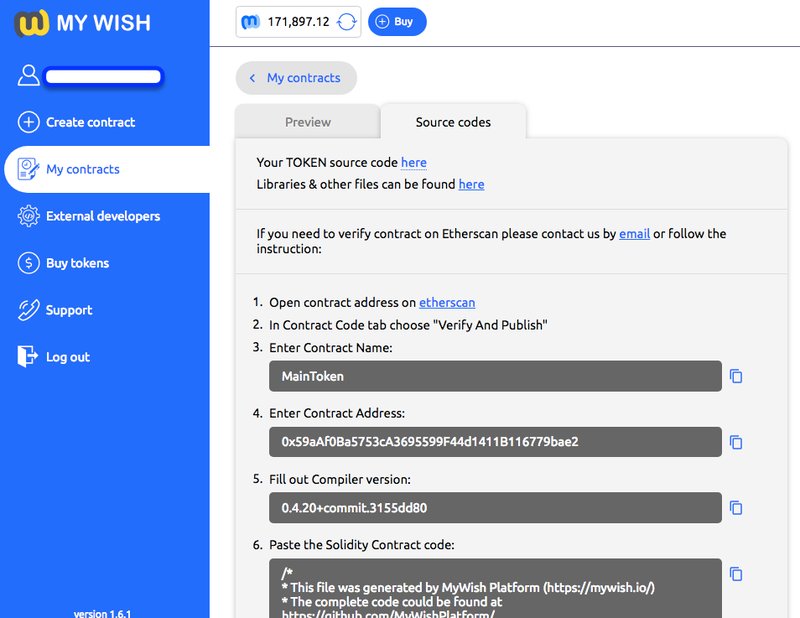 Thanks to Etherscan verification, everyone can check the source code & deployed contract. We have updated the instructions for doing this. 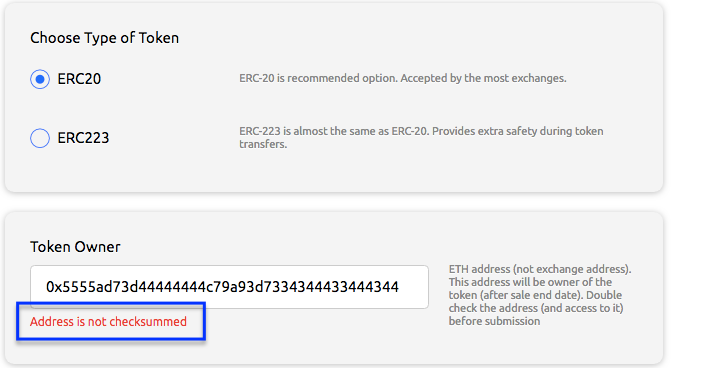 Address checksumm control added (for Ethereum and RSK). A lot of graphic improvements (colours, fields, forms). Vladimir & Valery will speak at the Blockchain Week in Moscow on 21–25 of May. Besides, MyWish will have a stand in the exhibition area. We continue negotiations with different ICO agencies and have started to build relationships with representatives of different projects. We inform them about the possibilities of the MyWish Platform and we’re offering unique terms for their clients. We thank one of our clients for their trust in us: Chubex Exchange (www.chubex.io). It has now launched the CBX tokens, making it the first open decentralised digital asset exchange platform in Asia. It offers a zero-knowledge protocol that ensures anonymity, privacy, and transparency of any transaction carried out in any cryptocurrency on the exchange. It’s based on the Ethereum smart contract blockchain technology.